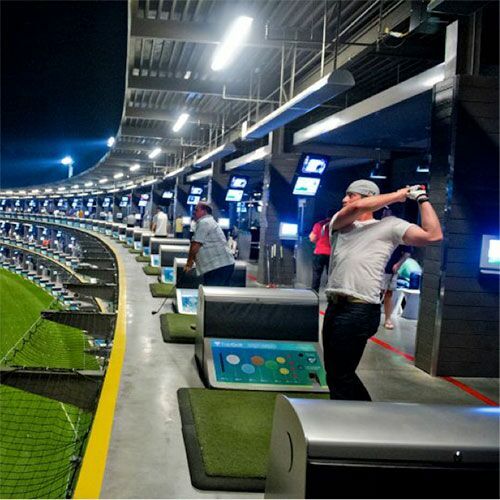 TopGolf is a unique location-based entertainment venue that combines the thrill of a driving range with the relaxation and social atmosphere of lively restaurant and bar. With over 25 locations in the US and UK and more to open soon, TopGolf is a rapid growth company and called on Integrated Insight to identify revenue opportunity within existing venues. The scope of work included bay pricing, food and beverage pricing, special events, and market and competitive analysis to better understand untapped demand. Through discrete choice pricing research, we identified upside potential for pricing and price-elasticity among the various markets. Recommendations call for a 50% improvement in net income through pricing, promotions, and operational improvements.